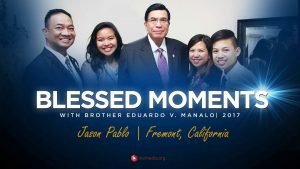 After meeting Brother Eduardo V. Manalo in Athens, Greece, the Doe family experienced nothing short of a miracle. 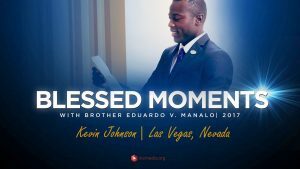 When Kevin Johnson from Las Vegas, Nevada found success in his first pro boxing match, he didn’t know that he had more blessings in store for him. 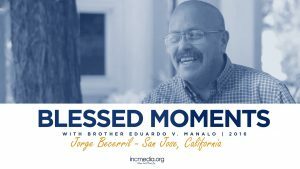 Jason Pablo from Fremont, California shares how an interaction with Brother Eduardo V. Manalo changed his outlook on life. When Kimberly Claro from Palaya City, Philippines posted a portrait she drew of Brother Eduardo V. Manalo in social media, she didn’t expect what happened next. 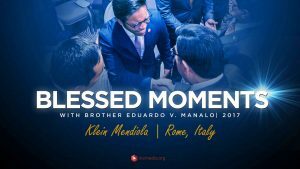 Klein Mendiola from Rome, Italy shares what Brother Eduardo V. Manalo means to him.